International Cycling Festival will be held for the second time in Antalya, Turkey. 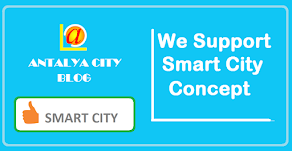 Antalya is ready to welcome approximately 300 cyclist from various parts of the world. From August 29 to September 1, cyclists will tour on their bikes from the Taurus Mountains to the blue waters of the Mediterranean Sea in Antalya and around the greens, history and natural beauty of the Old City, Gökdere, Lara, and Termessos for 4 days . 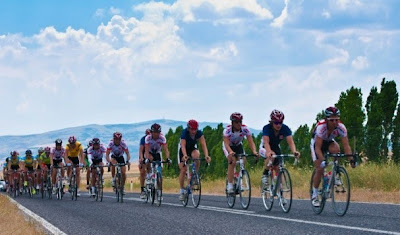 Don't miss the 2nd International Antalya Cycling Festival.